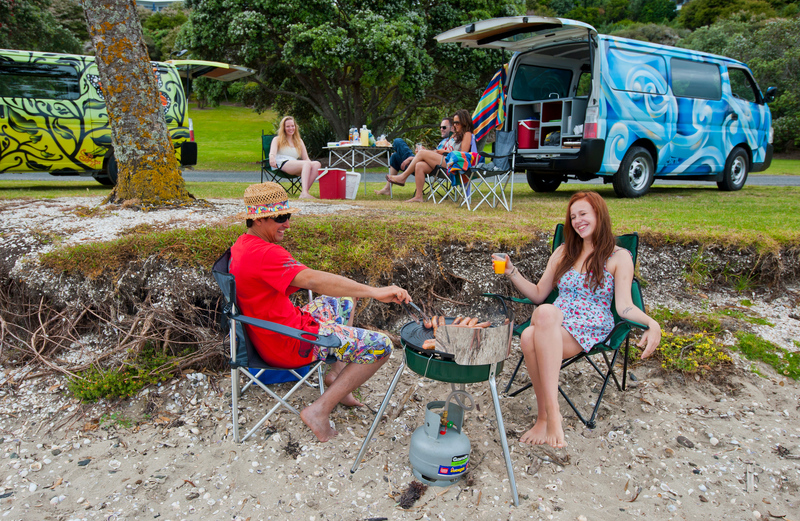 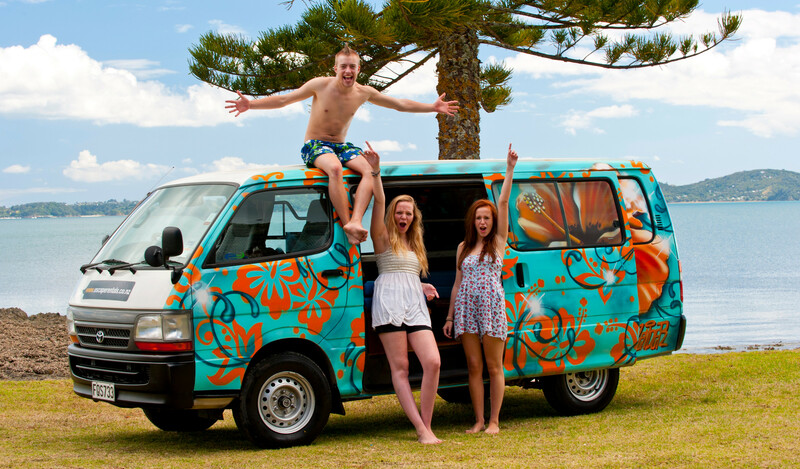 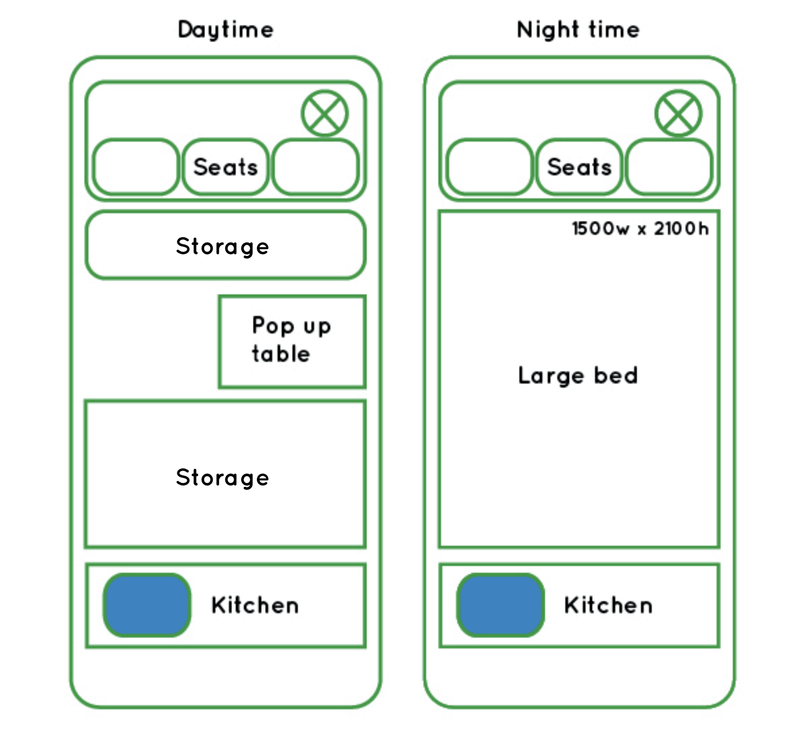 Escape Rentals provide campervan hire ideal for economical travel within New Zealand. 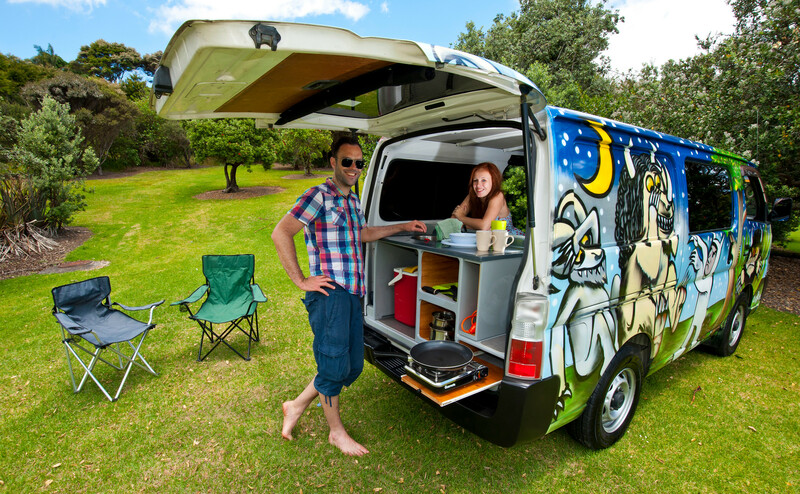 The Escape campervan is an excellent way to explore NZ in style and is perfect for up to 3 adults. 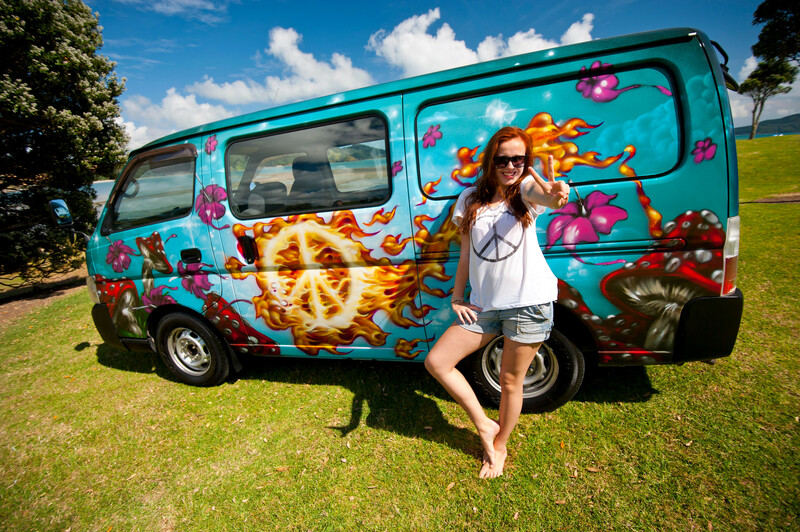 Each camper is individually spraypainted by a professional artist with images and themes reflecting the New Zealand culture and spirit. 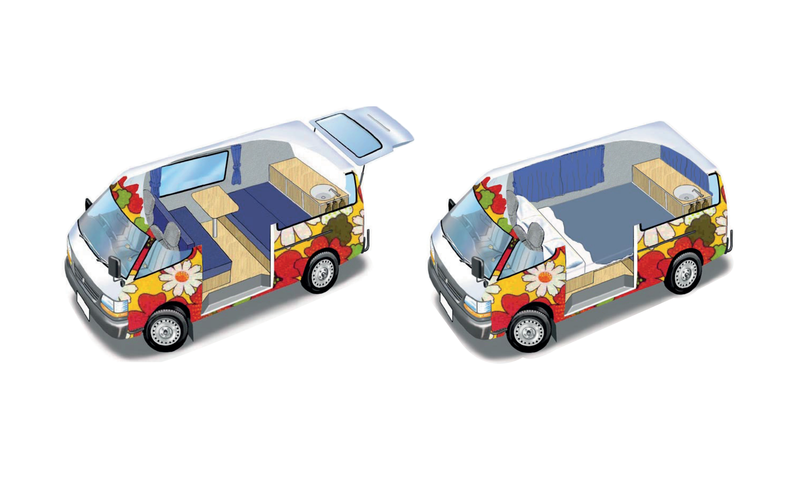 Our vehicles are aged between 2003-2006. 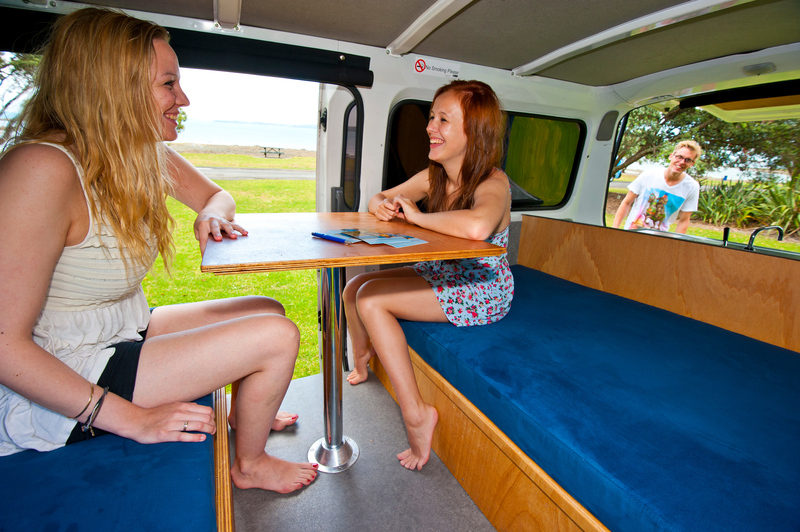 Note: Vehicle age is not guaranteed, however, all vans have had recent refits and are in excellent condition.